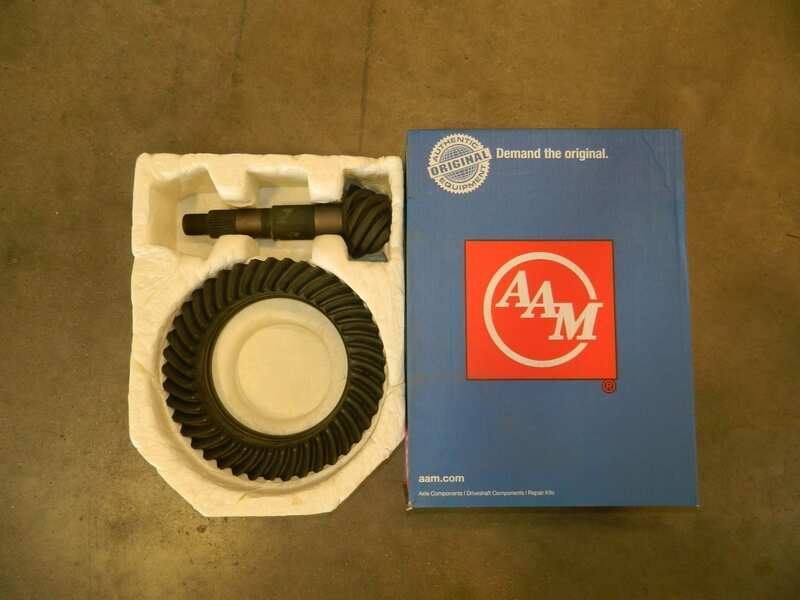 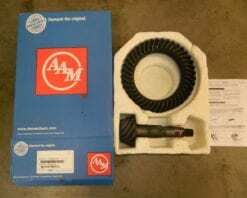 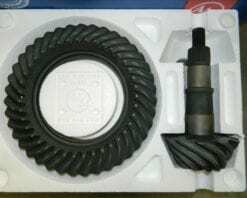 This is a genuine AAM ring and pinion in a 4:10 ratio for the American Axle front differential in 2007 and newer 4X4 Dodge Ram 2500 and 3500 series trucks. 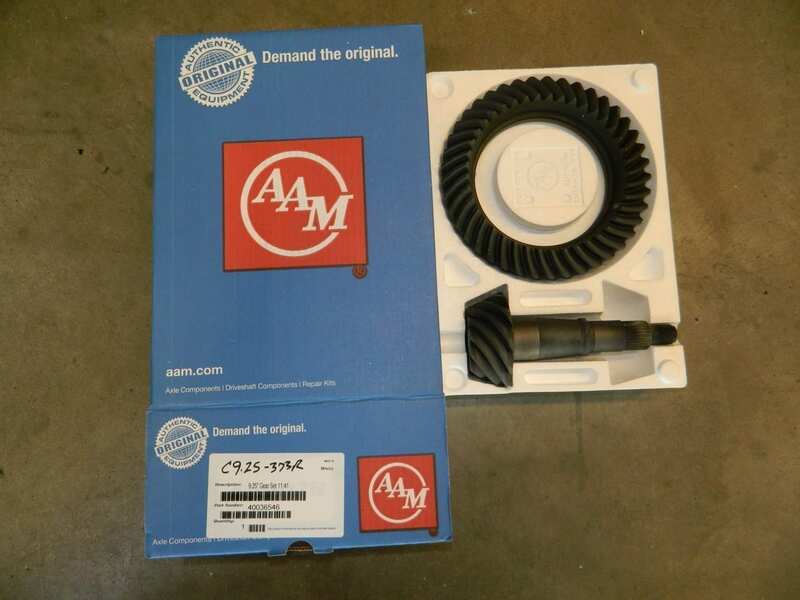 According to AAM there is a 3mm or 0.118 difference in deck height on the carrier as opposed to earlier models. 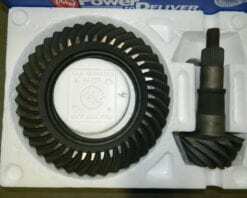 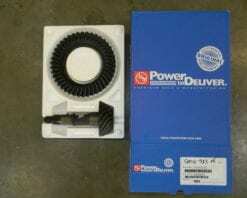 They recomend using the 2007 and newer loader carrier part number 40031460 also available on our website. 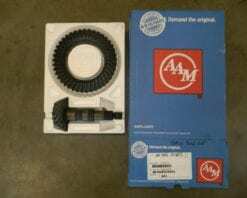 Considering these front axle housings have adjusters there may be enough adjustability in there for the difference. 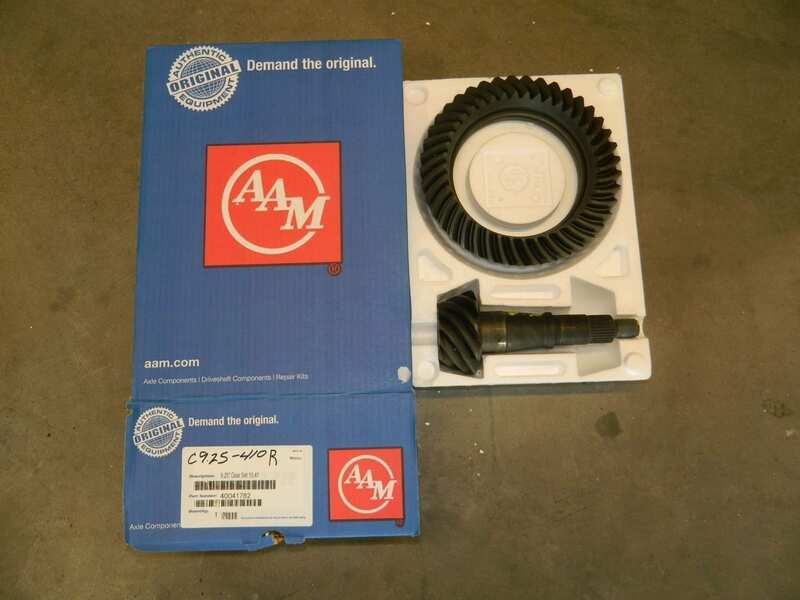 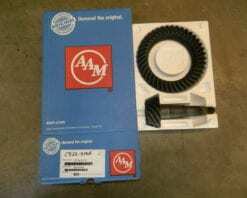 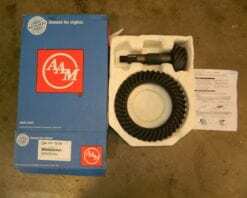 AAM has discontinued the early gearsets.